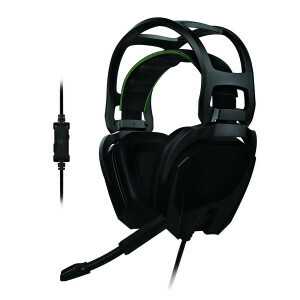 Athena Power 950W EPS12V Ver. 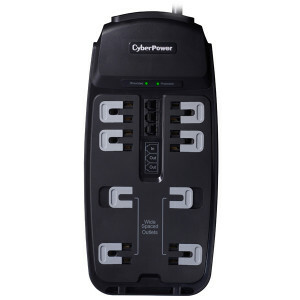 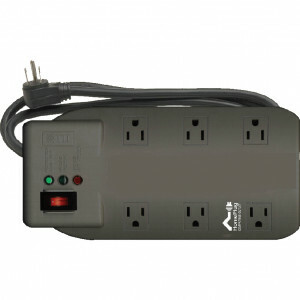 2.92 Computer Power Supply AP-P4ATX95FEPC, Active PFC, SLI & Crossfire Ready, 80 PLUS Certified, w/ Dual Fans. 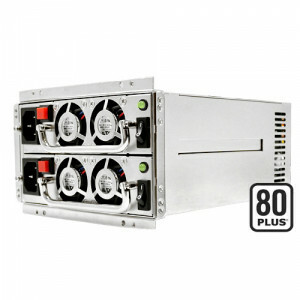 Athena Power 500W+500W Mini Redundant Server Power Supply AP-RRP4ATX6508, 80 PLUS Certified. 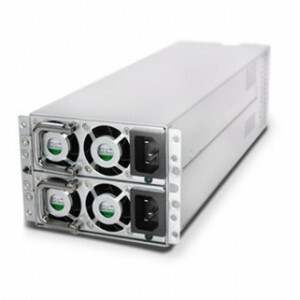 Athena Power 600W 2U EPS 12V Mini Redundant Server Power Supply AP-RRU2ATX60, Active PFC. 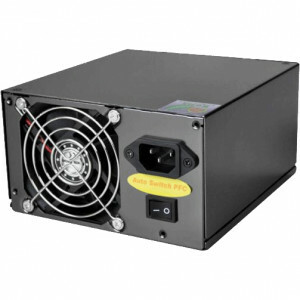 Athena Power 700W 2U EPS 12V Mini Redundant Server Power Supply AP-RRU2ATX70, Active PFC.